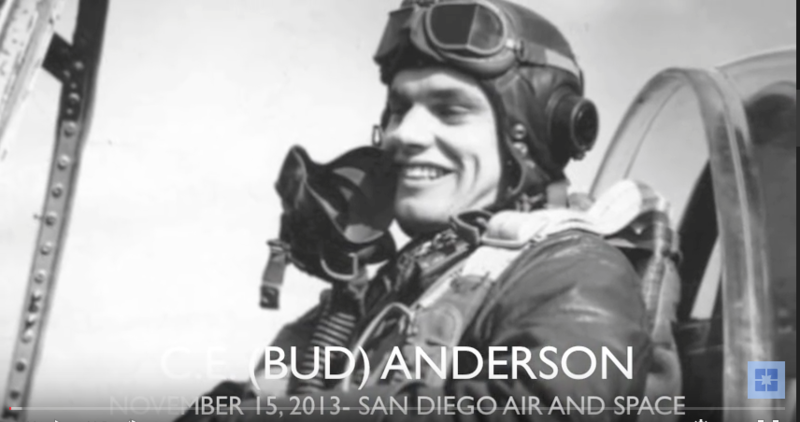 Realizing the importance of our national history in aviation, the San Diego Air & Space Museum has interviewed and videoed dozens of aviators -- from World War II pilots to astronauts – and has published them on YouTube. The following link takes you to the list of these exceptional people: Oral History Videos. The San Diego Air & Space Museum is constantly seeking men and women with relevant and interesting aviation stories. If you or know someone you know would like to share an Oral History with the San Diego Air & Space Museum, please contact Katrina Pescador at (619) 234-8291, Ext. 125 or kpescador@sdasm.org. To view our video taped oral history collection, click here.